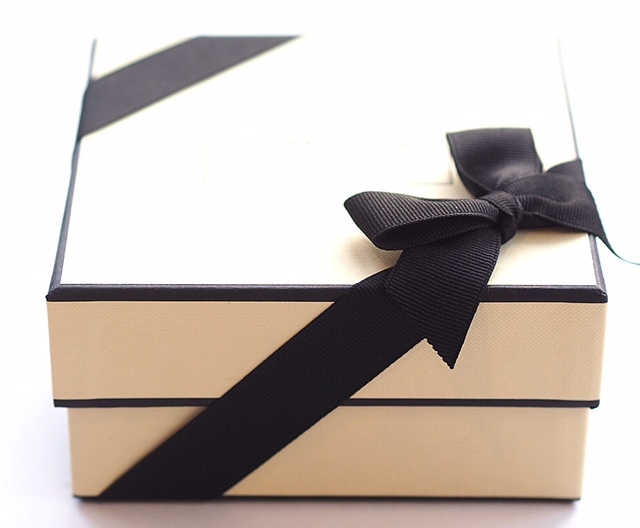 Much of the Jo Malone brand is about gift-giving – if one of those cream and black boxes with that perfect ribbon around it arrives in your hands, you feel very well gifted! Well, I do, at least. And, there’s little competition for them either. Partly, the brand celebrates ‘Britishness’ with an idyllic countryside vibe, fruit laden hedgerows, cricket in the afternoon kind of thing – all the best bits, basically (I grew up in the countryside – there are plenty of awful bits!). The other side of Jo Malone is the sophisticated townie – think of their townhouse and pared back aesthetic when they’re not collaborating. It’s clever, covering all bases. 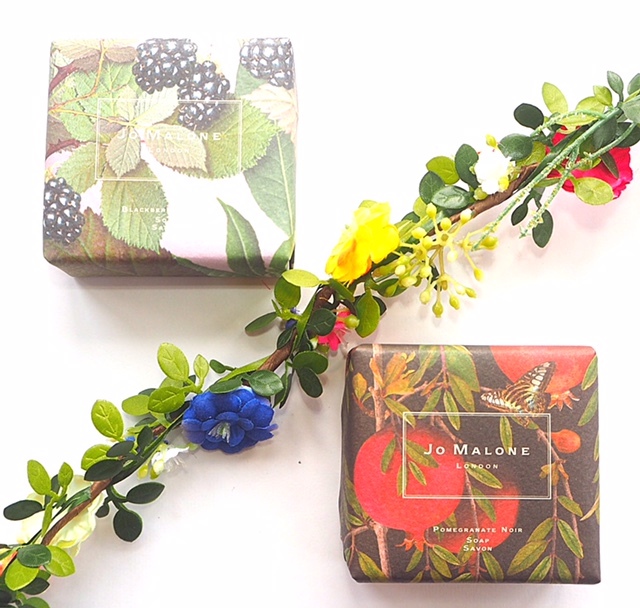 The Jo Malone Michael Angove Soaps taps right in the countryside aspect. 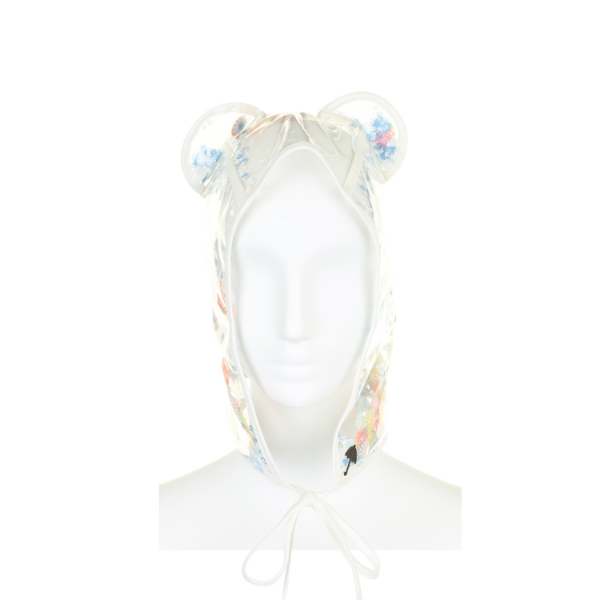 These launch in Febraury, so they’re right on time for Easter and Mother’s Day, and I can’t think why anyone wouldn’t be delighted to receive one. The soaps come in Lime, Basil & Mandarin, English Pear & Freesia, Blackberry & Bay, Red Roses and Pomegranate Noir. These soaps are all available (aside from Blackberry & Bay) without the fancy illustrations, for the same price (£14), so I like the fact that you’re not paying anything extra for the designs. 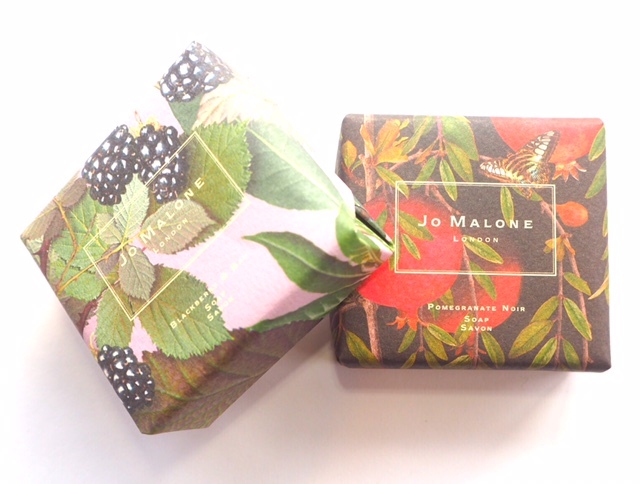 The price, while expensive for a soap, is entry-level for Jo Malone.